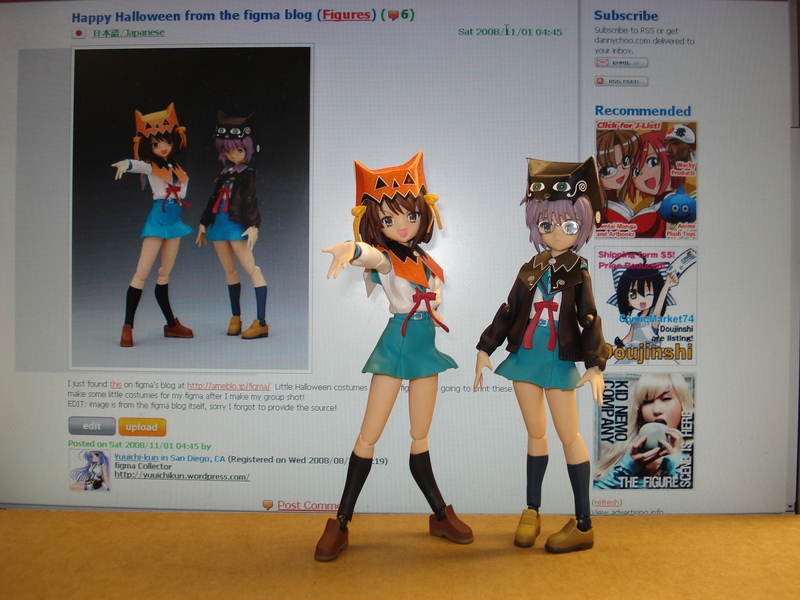 Lastly we have Haruhi and Nagato wearing the Halloween outfits I found and printed out from figma’s blog. 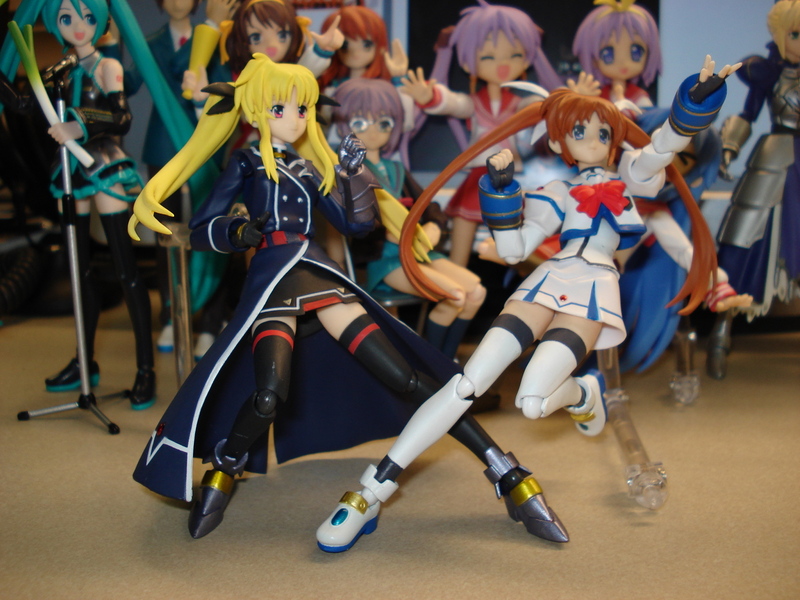 Download them in PDF format and make some costumes for your figmas! 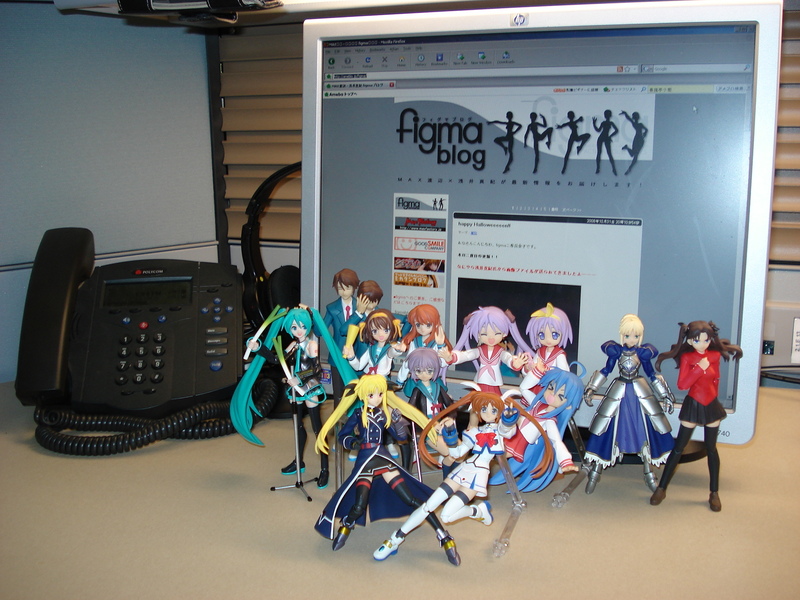 I’m happy to see another figma fan. 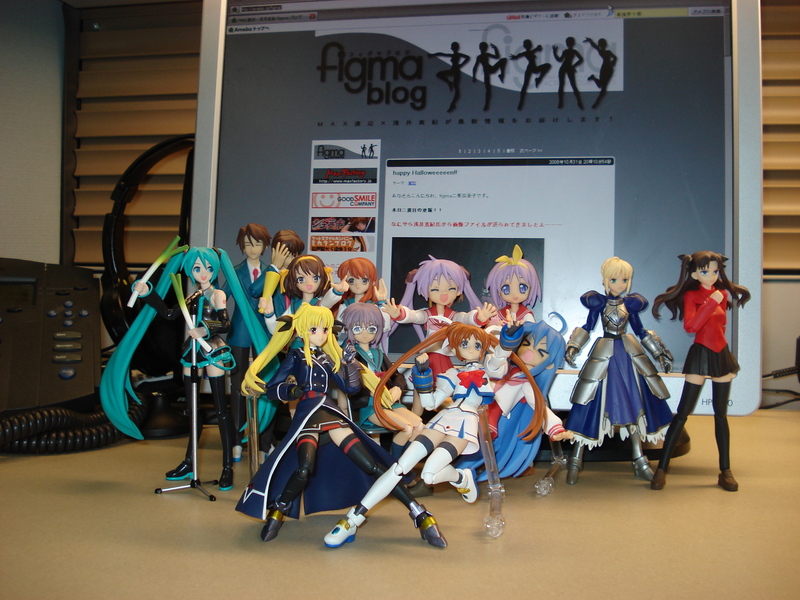 Nice figma collection. Have you Golgo 13 in your collection now ? 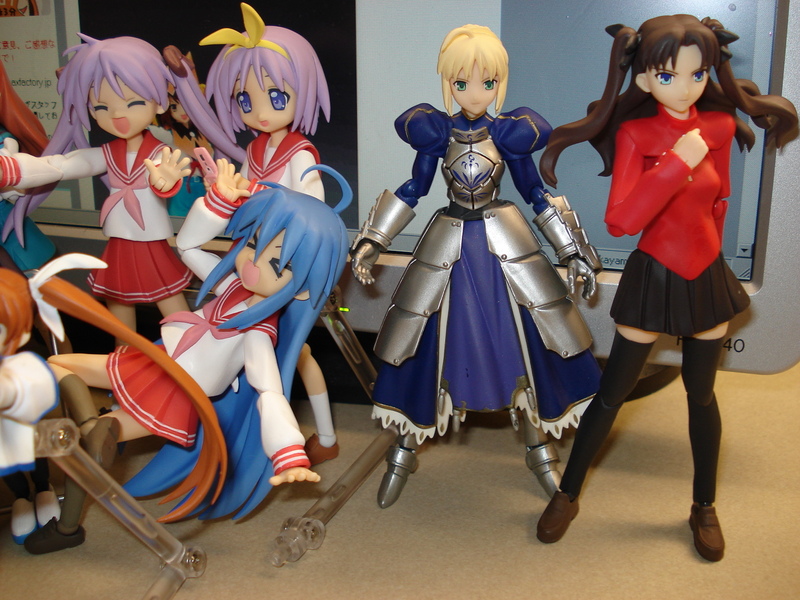 A splendid and mighty collection. 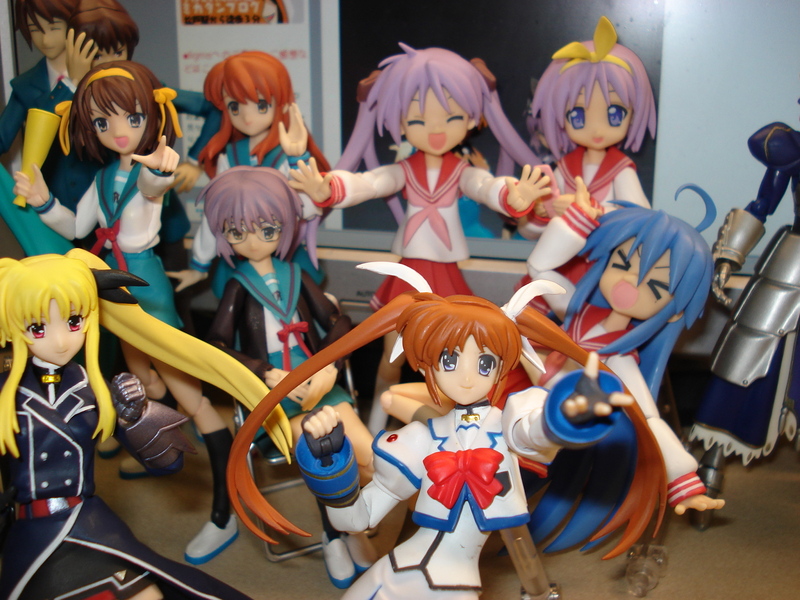 I bow before your superior figma collecting. 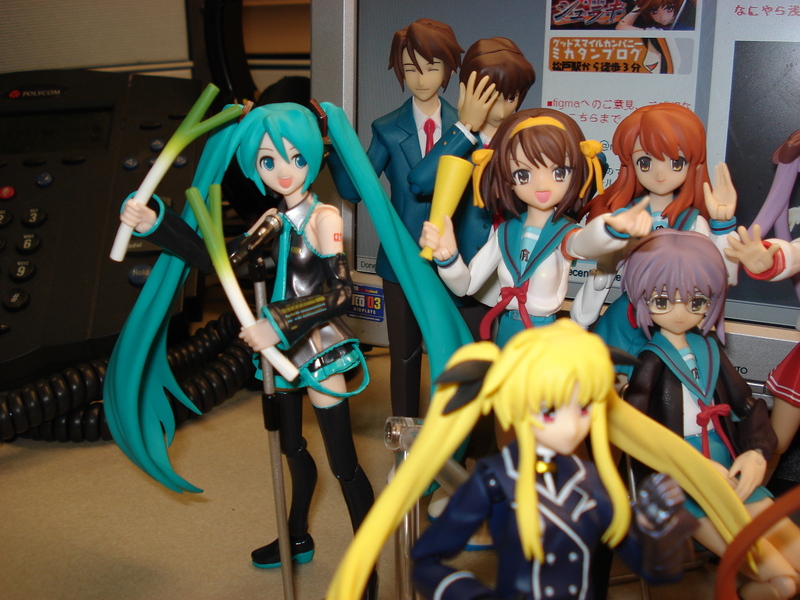 Wow that’s 13 figma you’ve got so far. Really impressive! 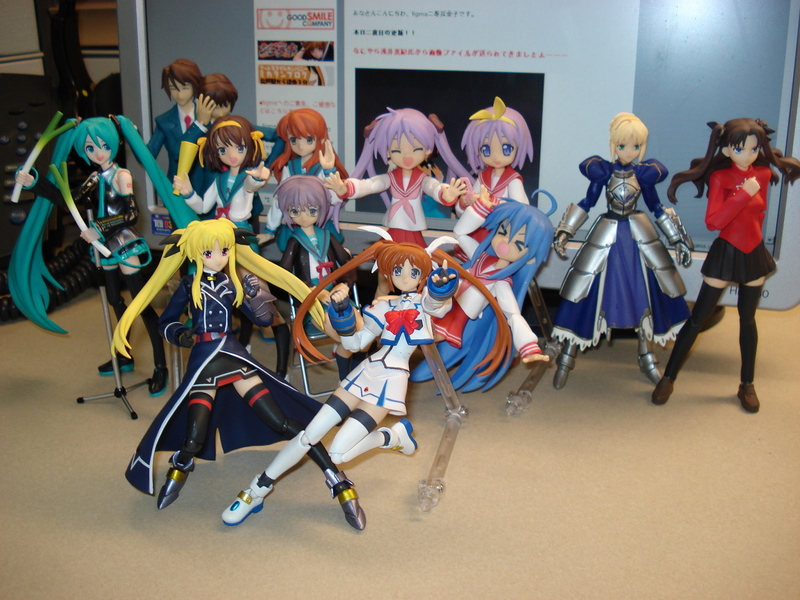 And I see that you’ve got the Halloween costumes prepared for Haruhi and Nagato as well~ Who’s your favourite so far?